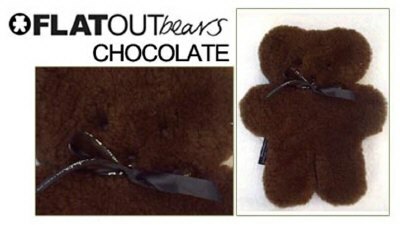 The Little Black Duck Summer Sale has started! 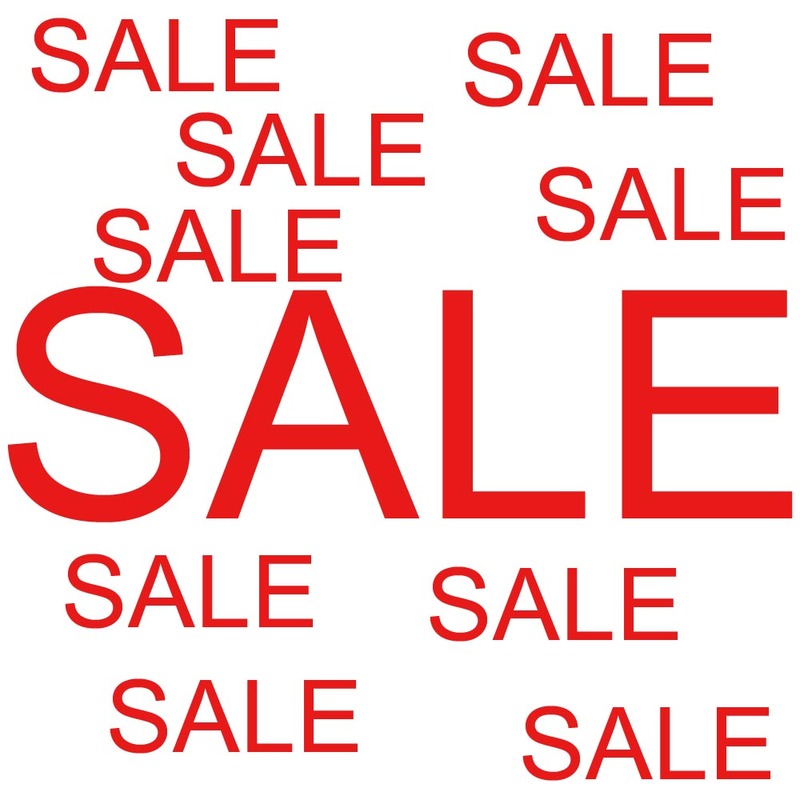 There will be further discounts added to the web site next week, which will be followed by a greatly anticipated ‘Samples and Seconds Sale’ where there will be some great deals to be had…..keep your eyes peeled! 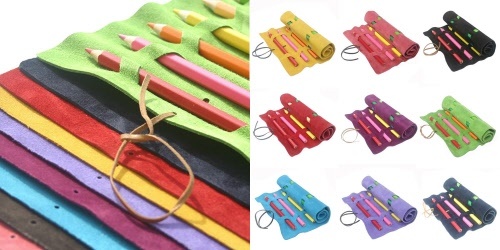 I really like the pencil rolls. It’s a very elegant solution to carrying a bunch of otherwise loose pencils. How many pencils does it hold? 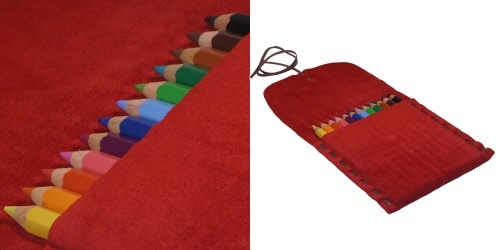 The suede pencil roll holds 12 chunky colouring pencils !